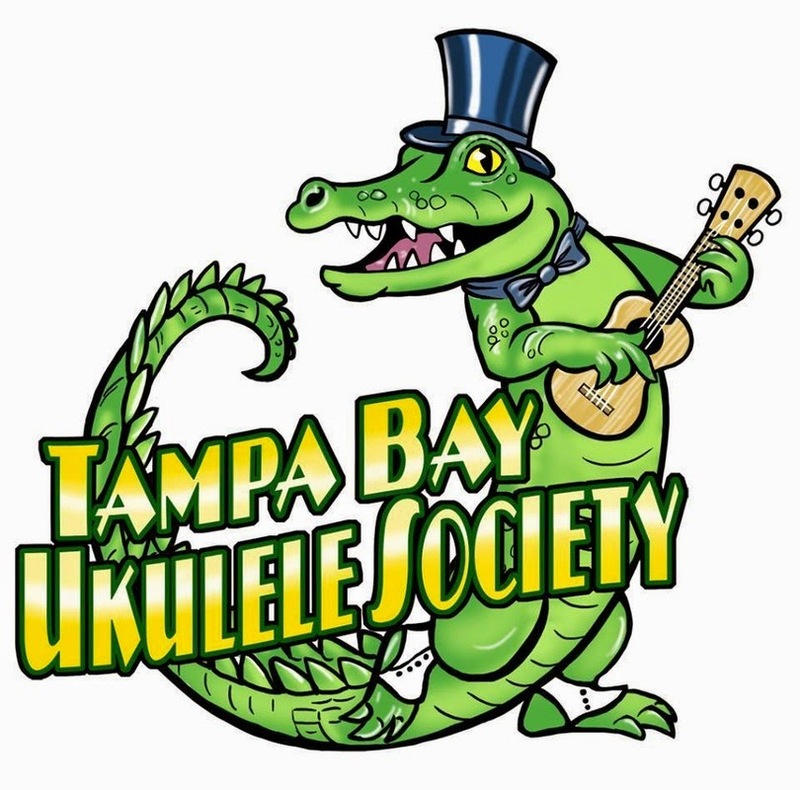 Tonight is the 4th Thursday Ukulele Jam with TBUS. play Ukuleles. 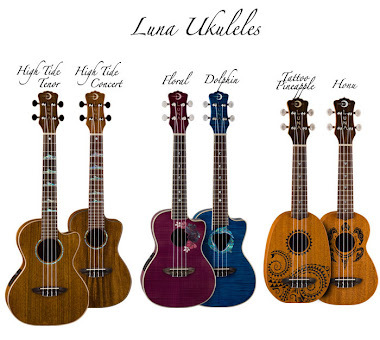 Even the Ukuleles come in all shapes and sizes and ages. effort you make to perform with your ukulele. I started out going to this jam carrying in my huge guitar. Yes, and I capo'd the fifth fret and played the bottom four strings which then become the exact tuning of a Tenor C tuned Uke. when I finally got my Luna High Tide from my husband at Christmas. 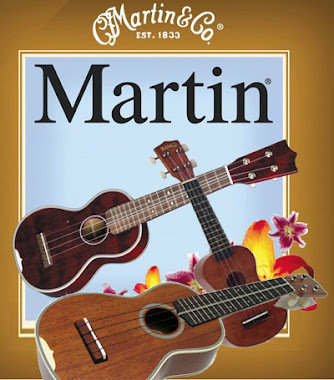 I will post more about Ukes as we try them out, and I will post lots of links to videos and other sites that help new Ukulele owners get information as to chords, songs, accessories and products. 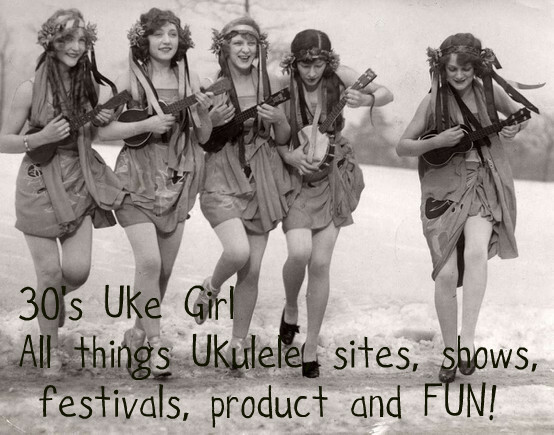 Welcome to 30s Uke Girl!